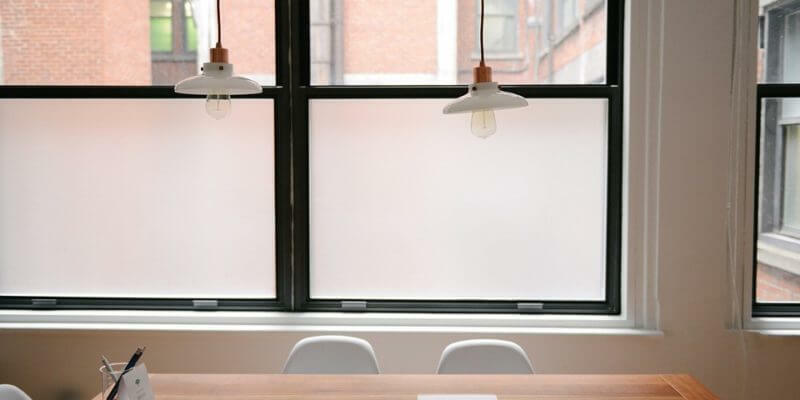 Does Your Office Lighting Need Improvement? Many people do not understand the effect that lighting has on us. Our body clock is set by Circadian rhythms, which are determined by light and dark. This is why our body’s are accustom to sleeping when it’s dark out, and staying awake when it’s light out. If we are in a room that has poor lighting, our body naturally becomes tired. Good office lighting has been shown to improve productivity; which is why it is important to have suitable task lighting, ceiling lighting, and even wall lighting. The intensity and type of light that we use during the workday can have a major impact on our health. It’s easy to understand why employees don’t want to be in a working environment that’s too dim; it can negatively affect worker productivity and the quality of work they produce.